The Metrozone is the most preferred luxury apartment in Chennai today. 10% of all HNIs in Chennai own an apartment at The Metrozone, including the best doctors, various cine-artists, industrialists and top corporate executives. Ozone Group has also be recognised as the awarded Most Preferred Luxury Builder in Chennai. For those who love mathematics, the numbers say it all – 1 out of every 4 apartments over Rs. 1cr and 1 out of 8 apartments over Rs. 2cr in Chennai has been sold by Ozone Group in the last 4 years. 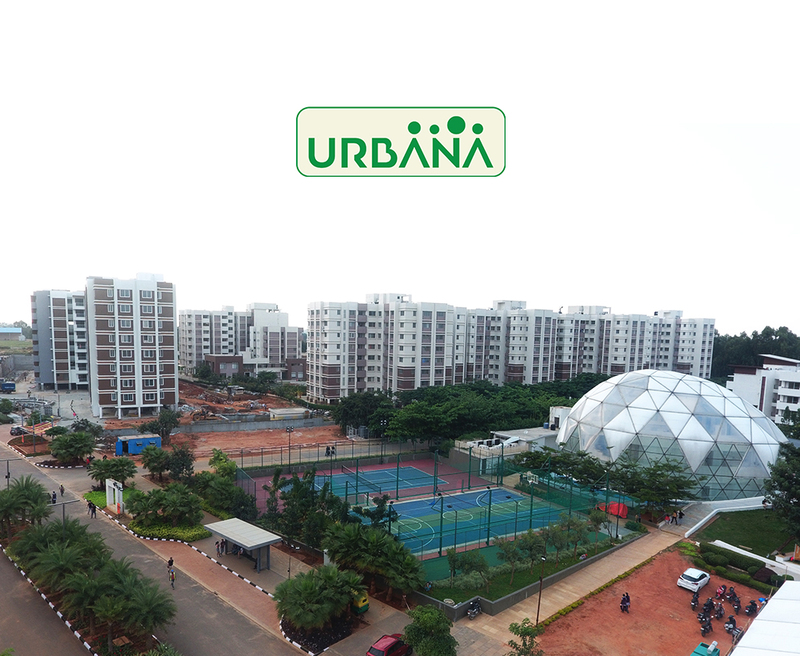 So besides the spacious and well-designed homes, built with precision and focus on quality, what have been some of the most unique and well-loved features of The Metrozone? Read on to know more!! Medical assistance around the corner at The Metrozone The Metrozone has a pharmacy and a supermarket within the complex thus ensuring that residents have easy access to medical assistance around the clock. The Metrozone Supermarket allows residents to shop within the complex at their convenience and escape the hazard of traffic jams. 24×7 maintenance at your door steps The Metrozone boasts of a well-equipped Facilities Management Department that ensures that 24×7 maintenance is made available at your door steps. So now you no longer have to hunt for electricians, plumbers in the middle of the night, a simple call is all you need to have your home maintenance needs taken care of. Additionally, sustainable energy solutions and an advanced water treatment plant ensure 24 hours supply of electricity and purified drinking water. A children Friendly play area only at The Metrozone There is something for every child at The Metrozone. From a crèche for younger kids, multiple play areas for older kids to cricket pitches, basketball courts, tennis courts and more, every child will have ample of opportunity to enjoy their evenings indulging in sport and play. Open spaces to rejuvenate your mind and soul The Metrozone offers 70% open space with thematic gardens and parks that are creatively incorporated to deliver the finest living standards.These vast open spaces coupled with a meditation garden allow for a holisticlifestyle for you to rejuvenate your mind and your soul.